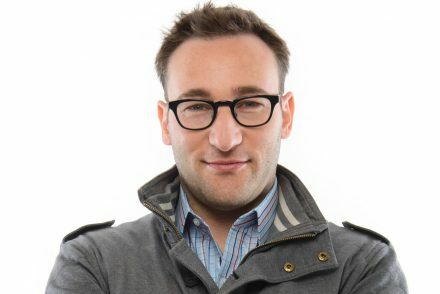 The small SUV that’s big on innovation. 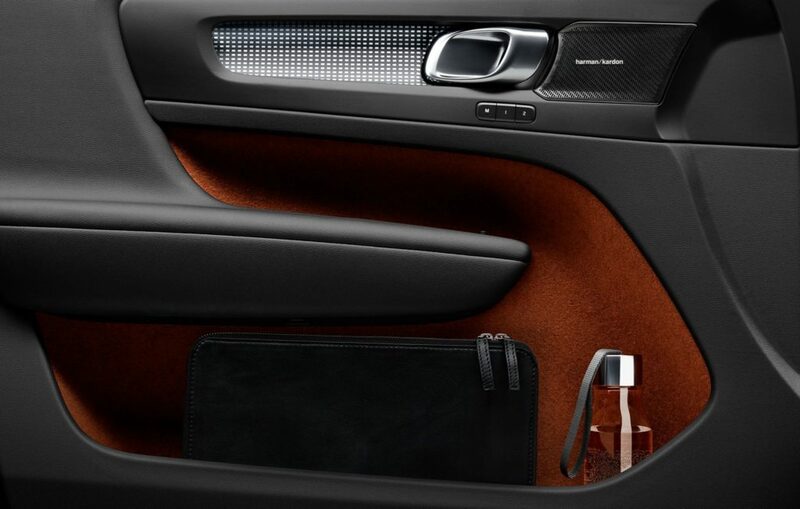 Expressive design, ingenious storage and smart technology. 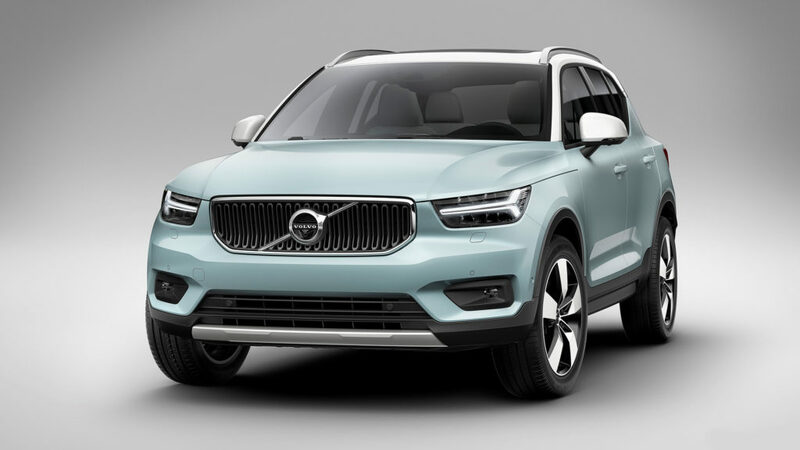 Volvo’s latest offering is built for city life. 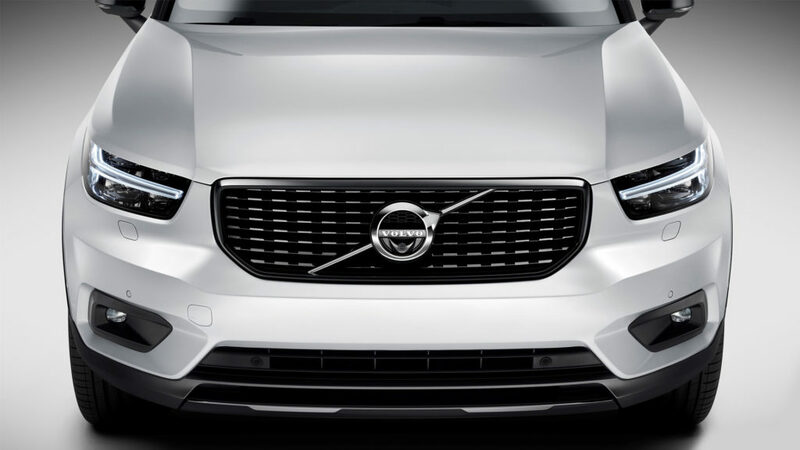 With OFS Smart Repair being a PROUD Volvo partner and the ONLY Approved Volvo Auto Body Repair centre in the Free State and Northern Cape, we could not wait to test drive the latest addition to the Volvo Family. 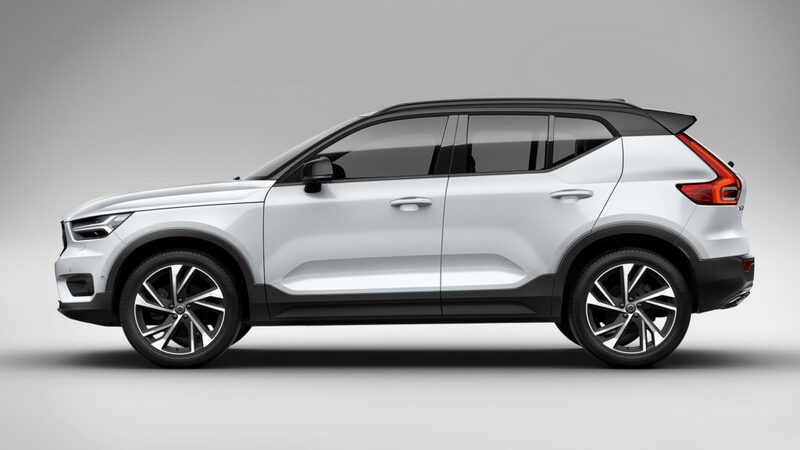 AND NOW The Volvo XC40 is available in South Africa in a T3 guise, priced at less than R500,000. And the new powertrain is the first three-cylinder engine in the company’s 91-year history. The new 1.5 litre T3, three-cylinder, direct-injection petrol engine was developed in-house using the same modular design as Volvo’s four-cylinder Drive-E engines. The three-cylinder powertrain comes with a six-speed manual transmission while an optional eight-speed transmission will follow at a later date. 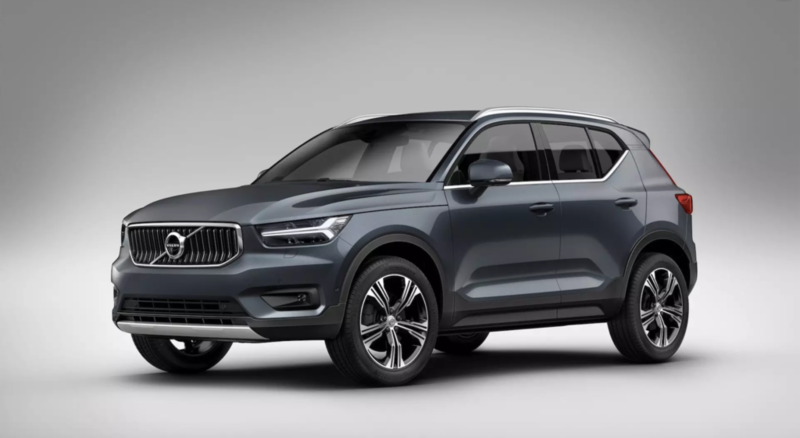 The T3 compliments the very funky XC40 range already available in the country, of which there are four derivatives. 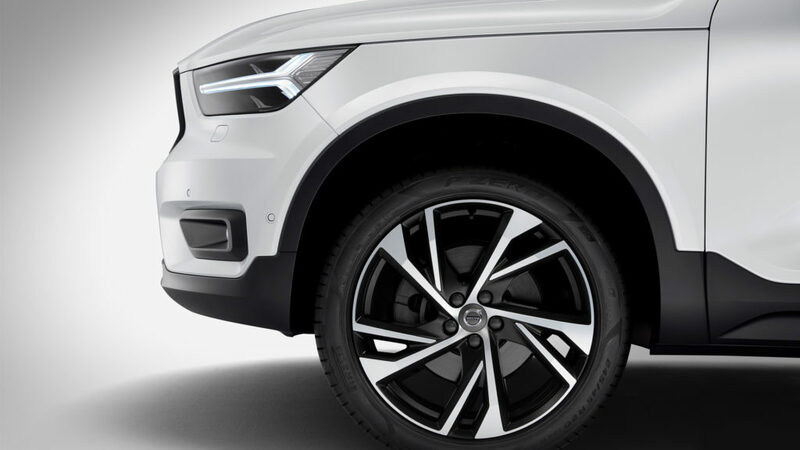 Ranging between a XC40 D4 Momentum AWD (Priced from R632,100 – 140 kW) and Volvo XC40 T5 R-Design AWD (Priced from R649,700 – 185 kW). 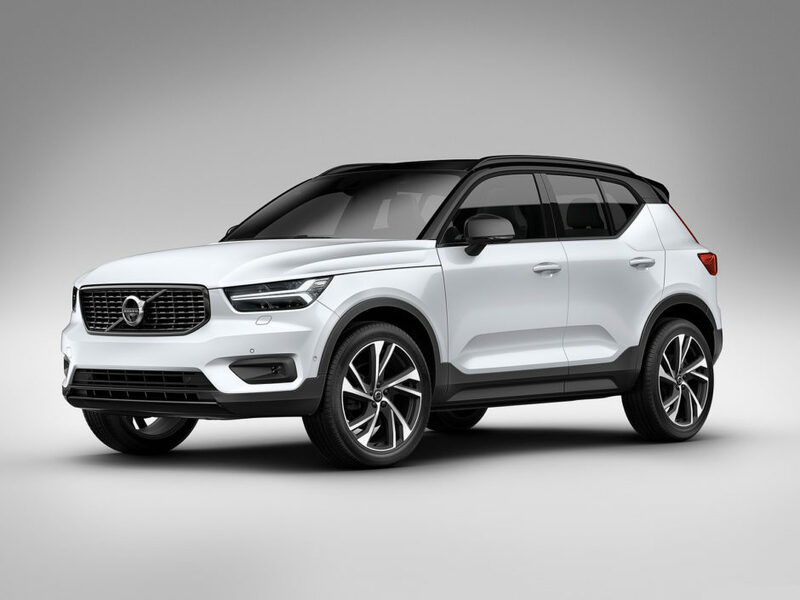 In South Africa, the XC40 T3 is now available in manual, with the T3 automatic due to follow later next year. With 115 kW and 265 Nm on tap, the XC40 T3 performs exceptionally well and delivers excellent fuel efficiency. 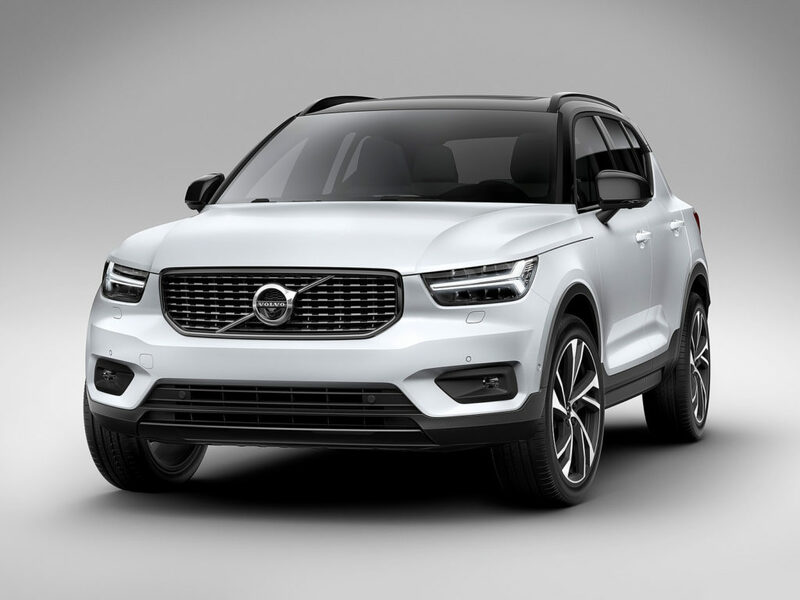 The Volvo XC40 is the authentic SUV for the city. 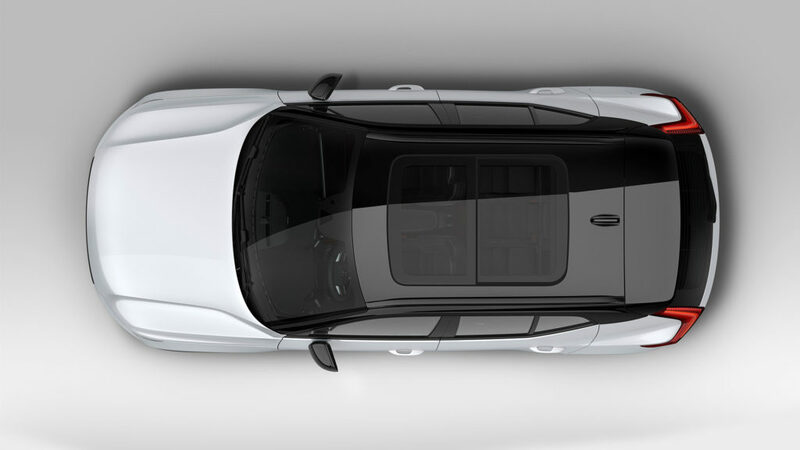 Trendy Youthful design combines with chic SUV proportions to create a car that makes a bold statement. 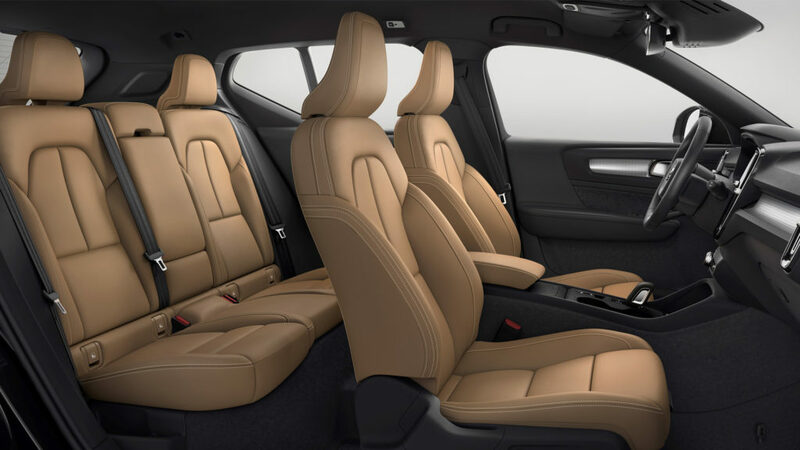 The Volvo XC40 has smart storage features that make life less complicated. With door bins large enough for laptops and handbags, and an ingenious foldout takeaway hook. There’s even a bin under the centre armrest that will hold a full-size tissue box. Loading and unloading the Volvo XC40 is super easy thanks to features such as a hands-free, power-operated tailgate. Simply move your foot under the rear bumper to open or close it automatically. There’s also a foldable, removable load floor and rear backrests that can be folded at the touch of a button. 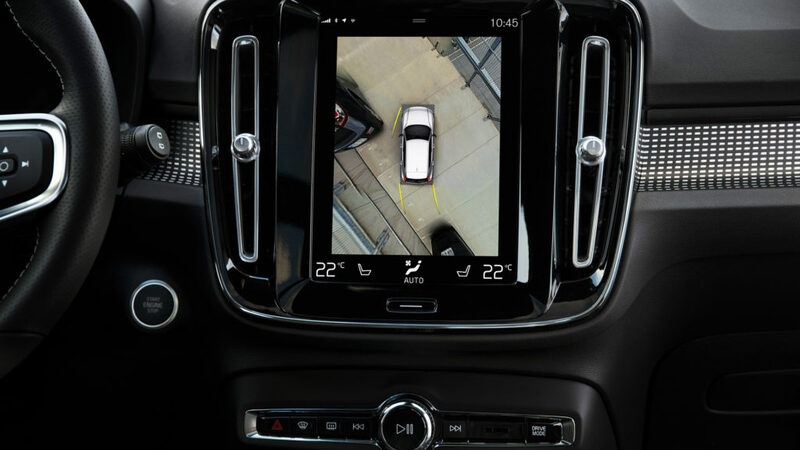 Technology has a human feel in the Volvo XC40. 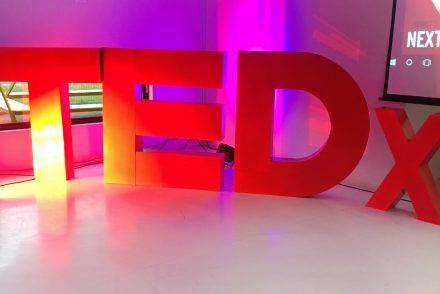 From the easy-to-use centre touch screen to the high-resolution driver display and voice control that understands normal speech, it’s there to make things less complicated. It’s as natural as using your phone. Functional practicality was a major focus on the inside of the XC40. 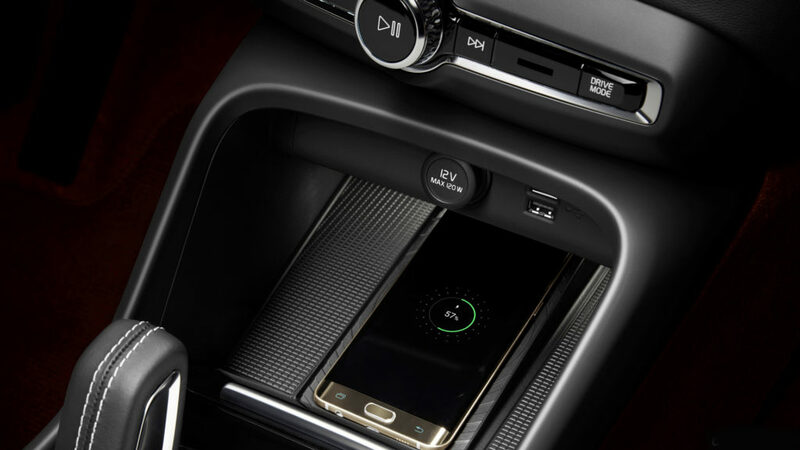 Smart features like a removable rubbish bin, a cubby hole hook, a dedicated smartphone storage area with wireless (inductive) charging, transform a cluttered car interior into a place of serenity and organised efficiency. 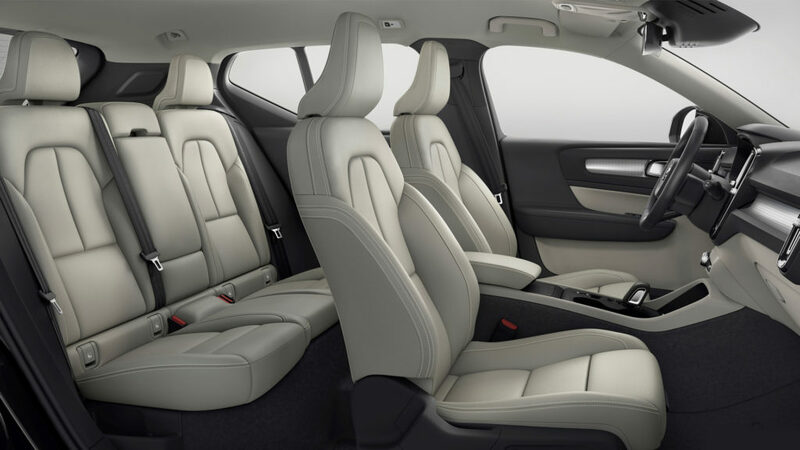 The Volvo XC40 is built for a top notch music experience with features including a unique air-ventilated woofer that delivers precise, powerful sound. And for an even more immersive experience, choose the optional Harman Kardon Premium Sound audio system. 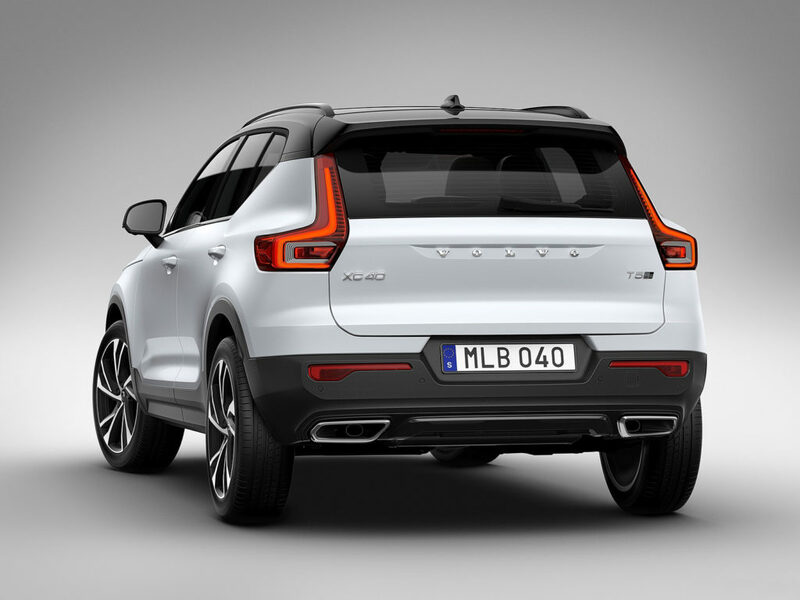 An exceptional result of a collaboration by Volvo with one of the world’s leading audio brands. 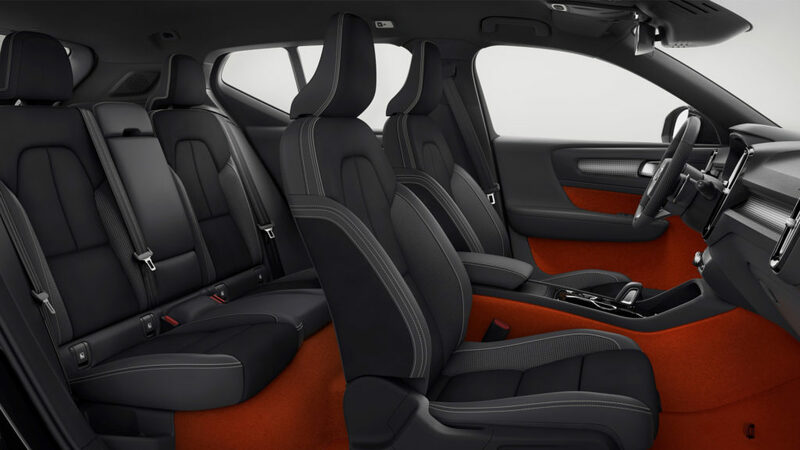 The cabin of the XC40 embodies contemporary Swedish style and craftsmanship. An uncluttered layout lets you focus on the beautiful details and carefully crafted materials. Absolutely modern Scandinavian interior design at its best. 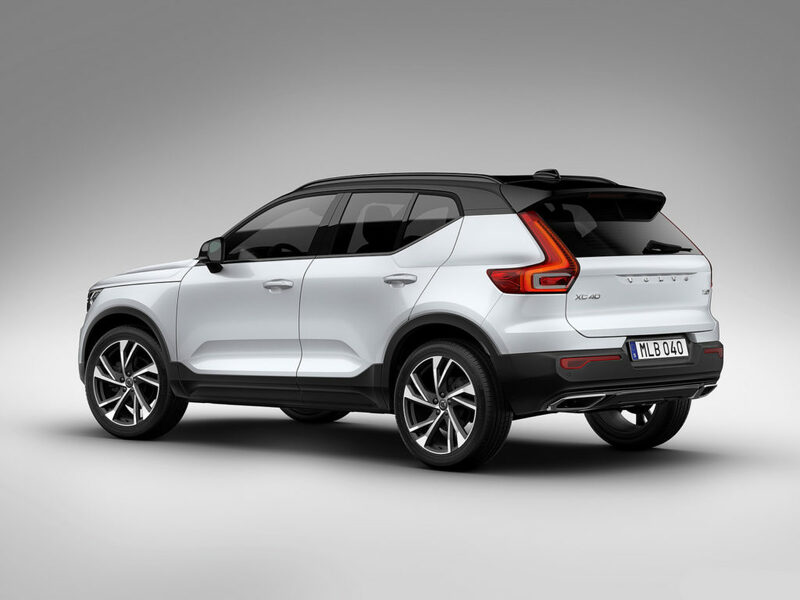 XC40 customers also have an excellent choice in trim levels, including Momentum and R-Design, and a new Inscription level. The Inscription trim offers exterior styling choices with 18″, 19″ or 20″ rims and unique skid plates. Side window and grille mesh chrome, plus model-specific car colours. 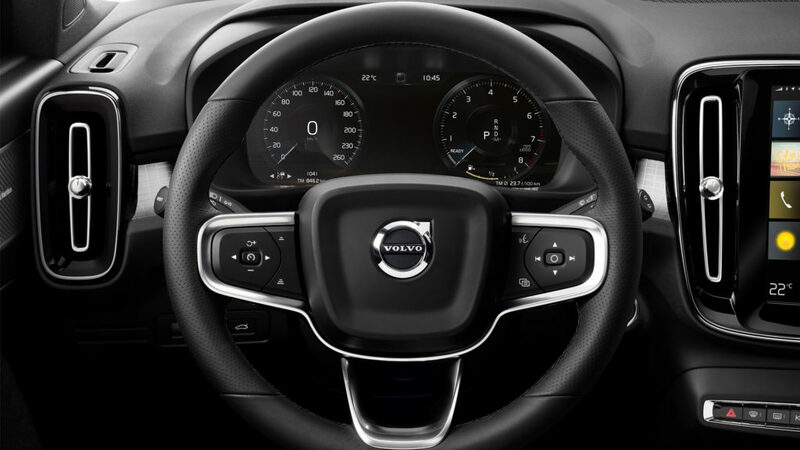 Inside, Inscription adds a newly designed crystal gear knob and the attractive Driftwood deco, which Volvo first introduced in its award-winning XC60 mid-size SUV. 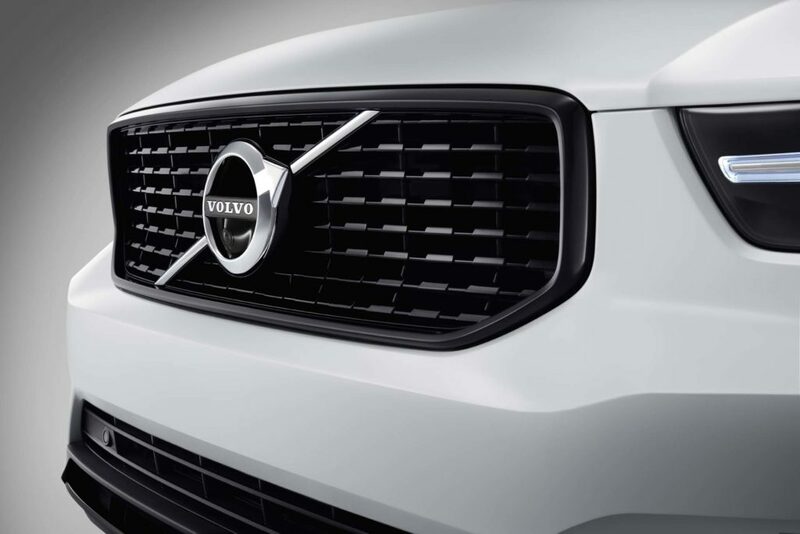 *OFS Smart repair is the ONLY APPROVED Auto Body Repair centre for Volvo in the Free State and Northern Cape. DO NOT compromise on quality, service or expertise. Make the #smartchoice. Choose OFS Smart Repair – Vehicle repair by design.